As promised, most of my Memorial Day was spent hanging out with family and friends. The major highlight of the weekend was shopping with mom and grandma. Lovely ladies. I had a blast with those two. Much to my surprise, I didn’t pick up rings. 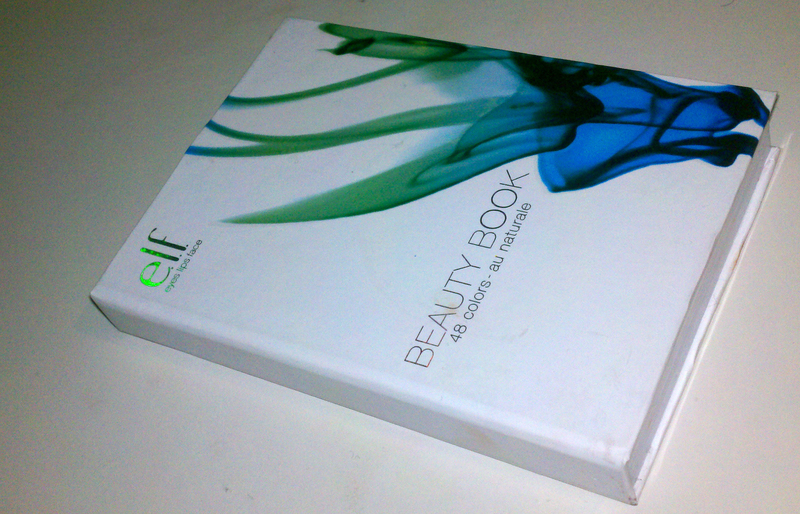 But, something I did purchase was this little beauty book by e.l.f. It’s a 48 eye shadow book. It mainly has neutral colors. Brown, gold, bronze, black, pink, yellow, tan, grey. Some shimmer, some matte. 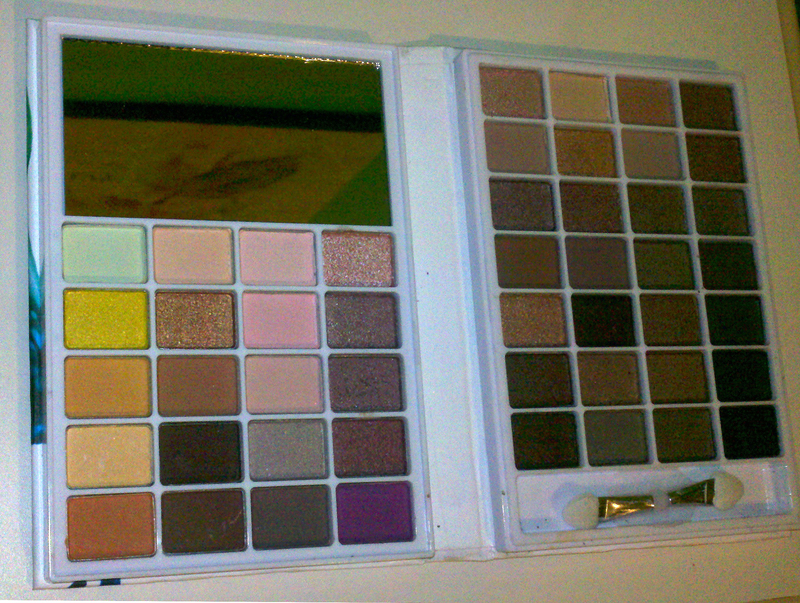 All colors, shades, and tones I absolutely love because of my skin tone. They seem to complement me without being too overbearing. Plus these colors work great in the workplace. And you can’t apply these shades without the proper tools. 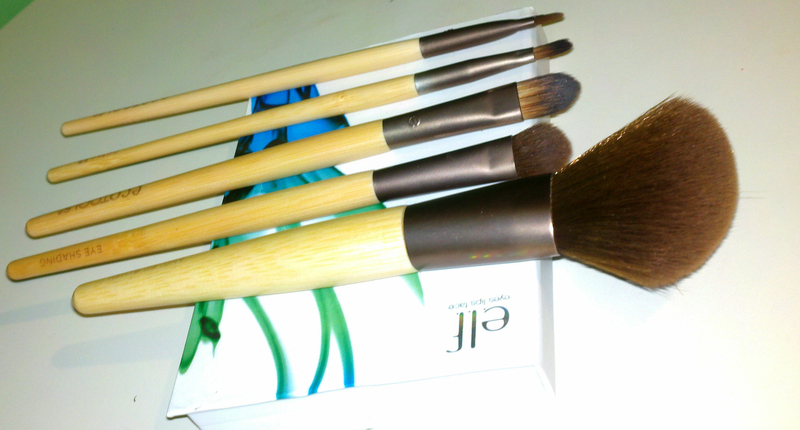 I also purchased new eye brushes. These are from ecotools. They stick is made of wood and is supposed to be eco friendly. Which is something I’m working on bettering. I hope you had a wonderful Memorial Day break.